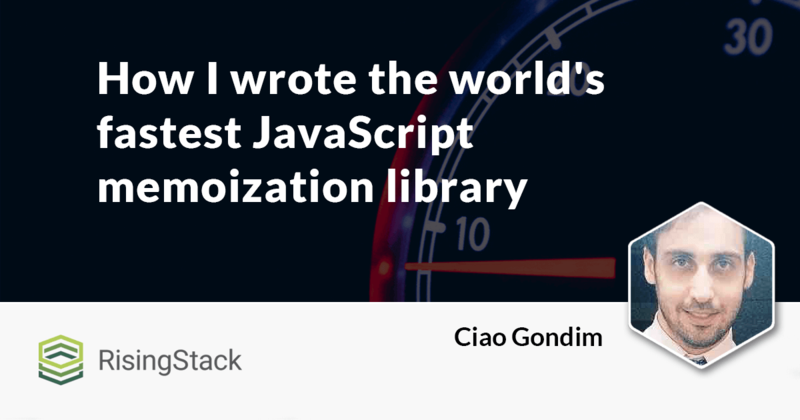 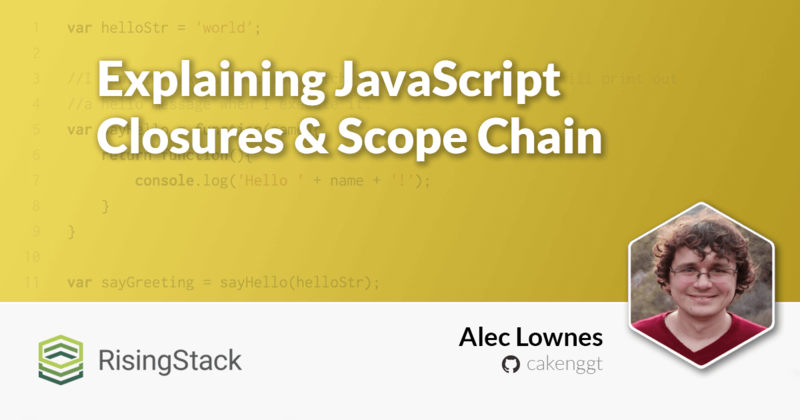 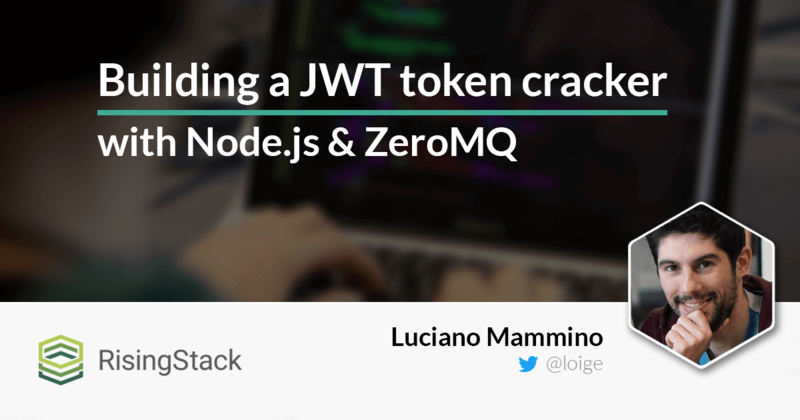 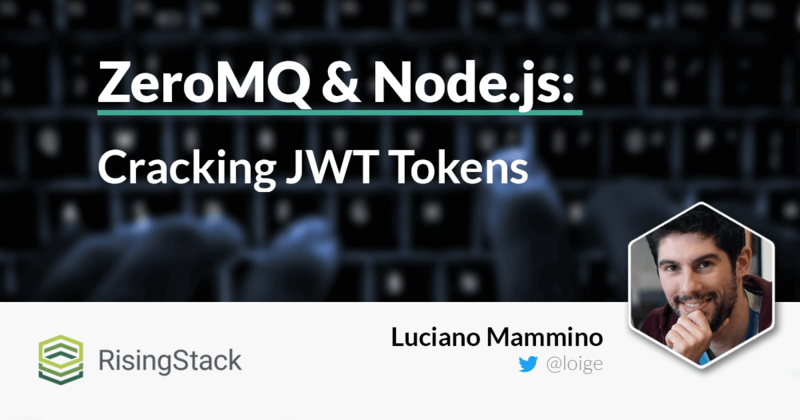 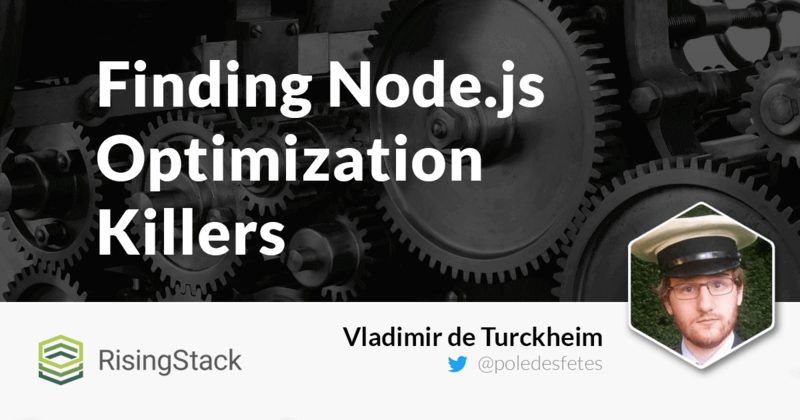 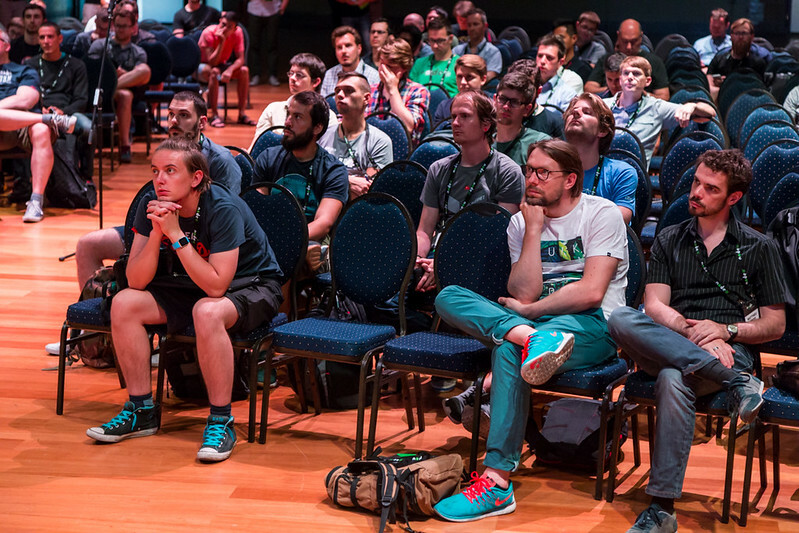 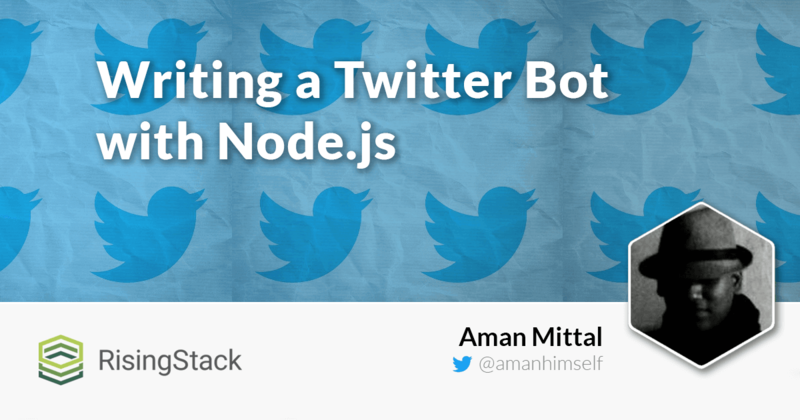 We analize what the "dynamic performance optimization" of Node.js means, and show you methods for detecting the optimized parts of a code. 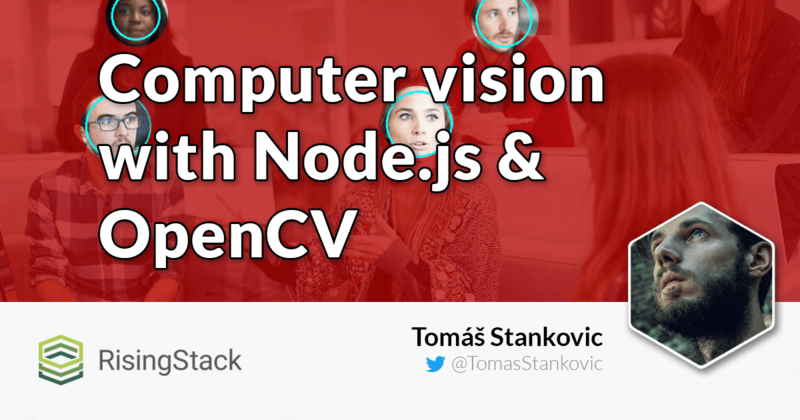 With this OpenCV tutorial, you can learn how to work with computer vision in Node.js. 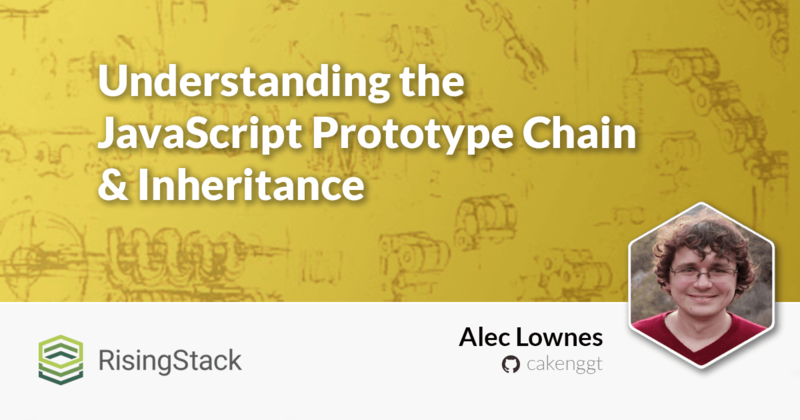 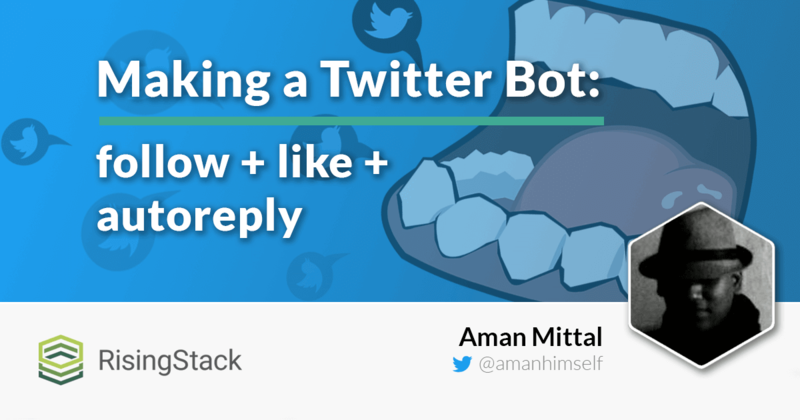 The article explains the basic principles with real-life use cases. 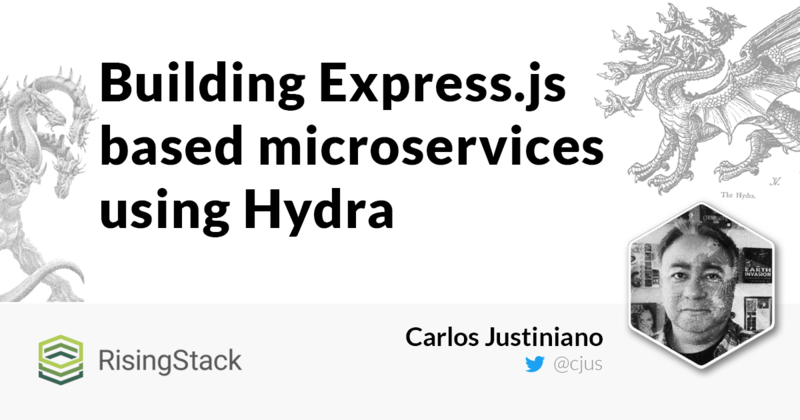 This microservices tutorial describes how to use a new Node.js module called Hydra to supercharge your ExpressJS microservices efforts. 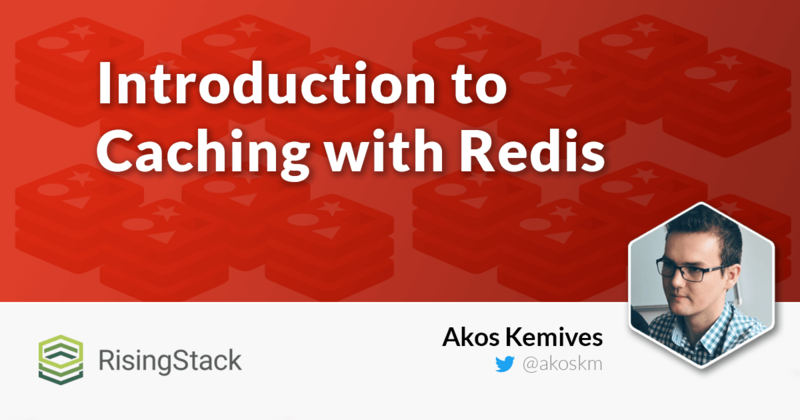 This article explains what caching is, and helps you to get started with Redis + Node.js! 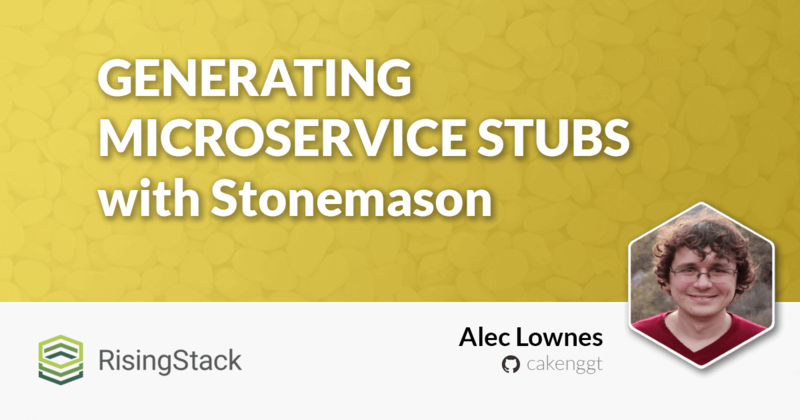 This article explains how you can use Stonemason to create microservice stubs and generate boilerplate code automatically while building microservices. 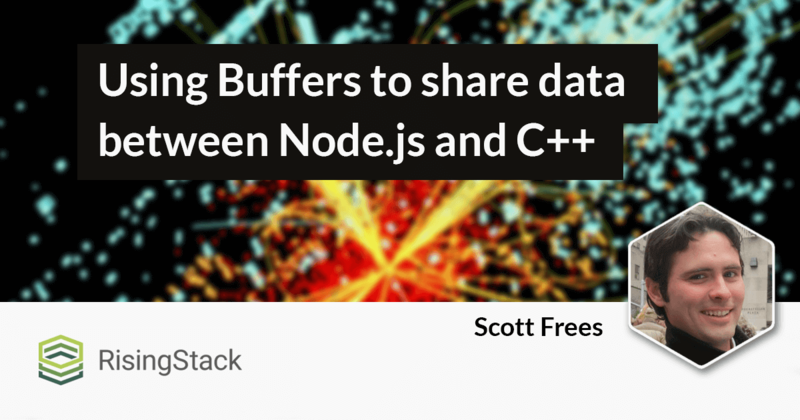 Learn how you can share data between Node.js and C++ using Buffers - in order to work with the same data in both languages, in a performant way.